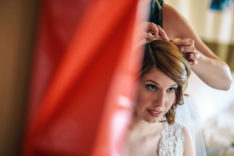 Sarah and Eric came to us with so many ideas- all very different and disorganized. 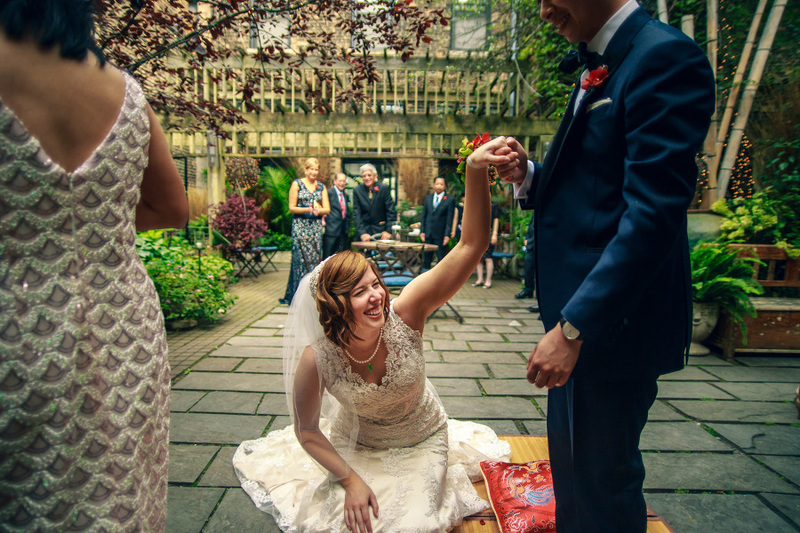 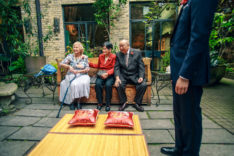 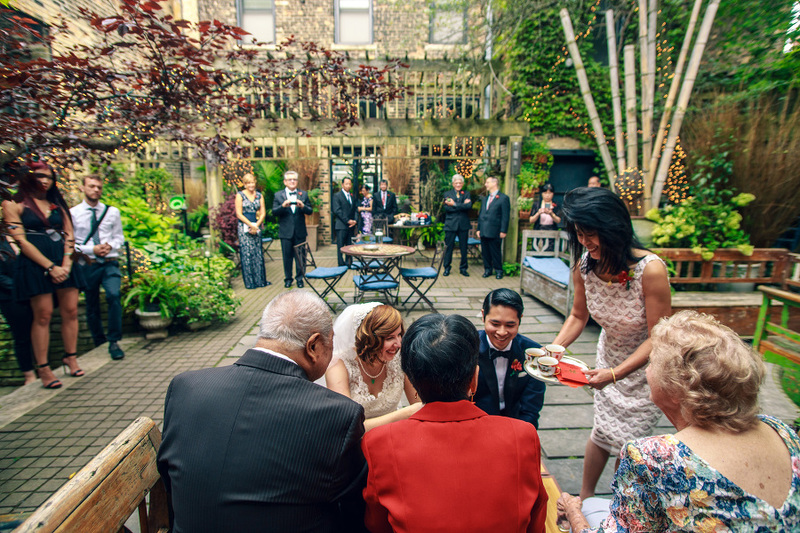 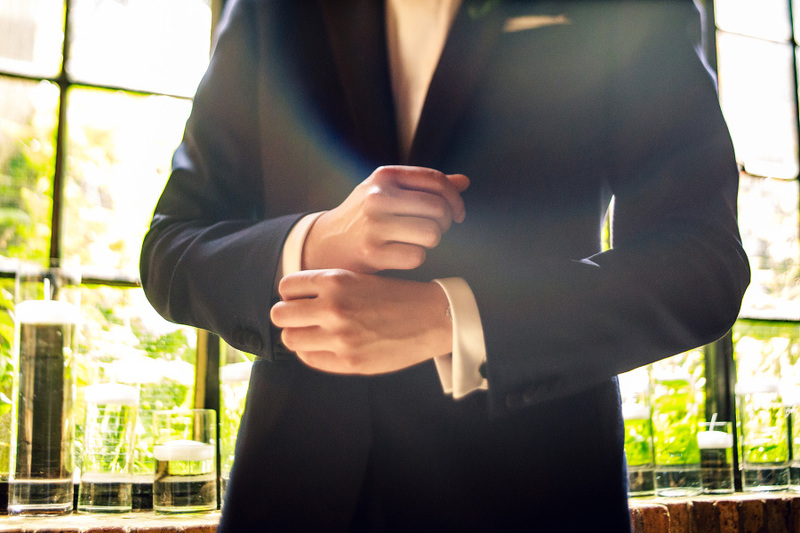 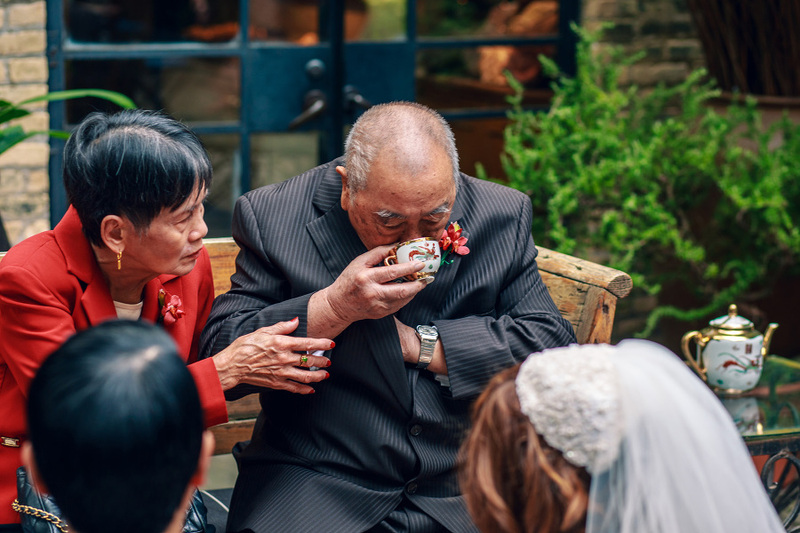 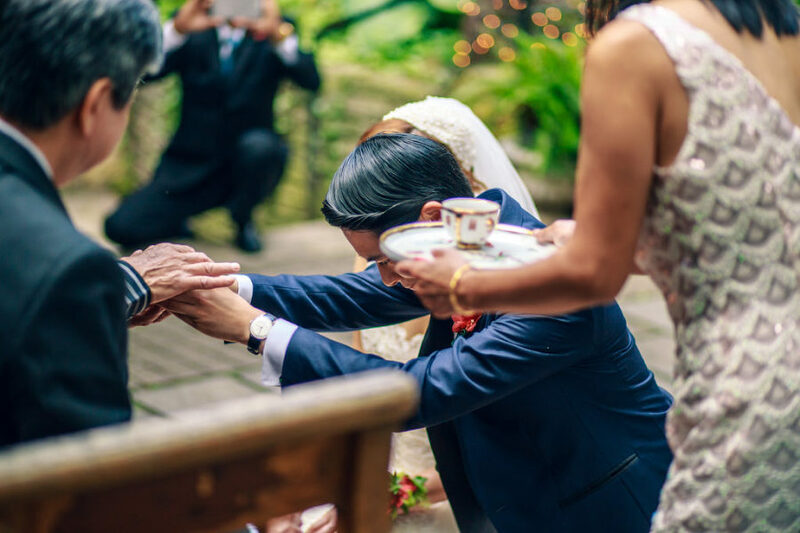 Together, we landed on a Chinese tea ceremony with a 1920s theme reception. 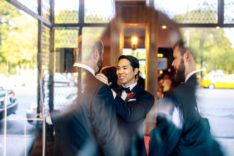 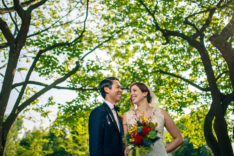 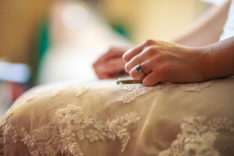 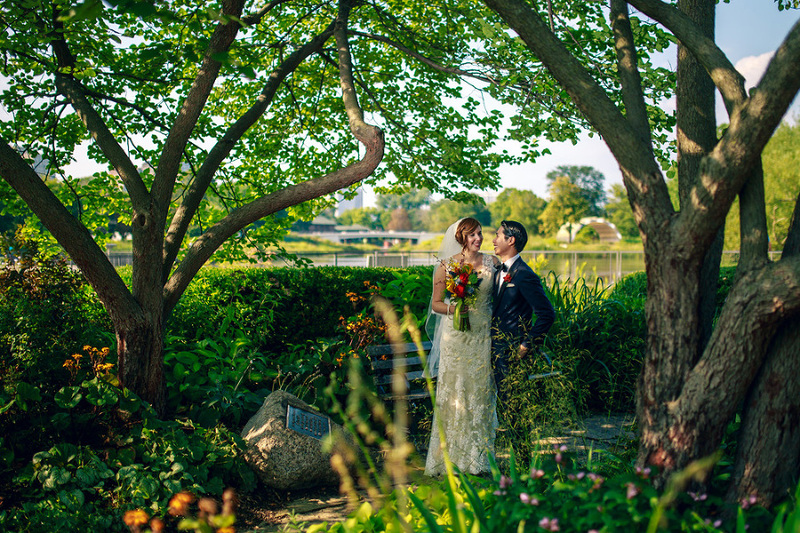 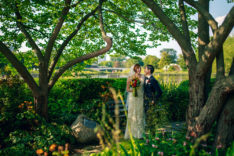 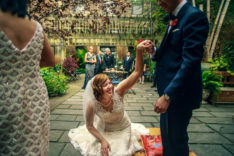 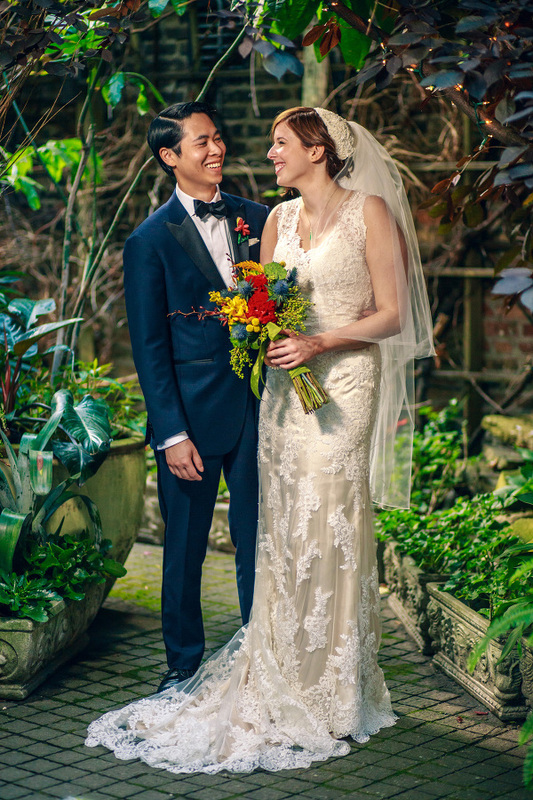 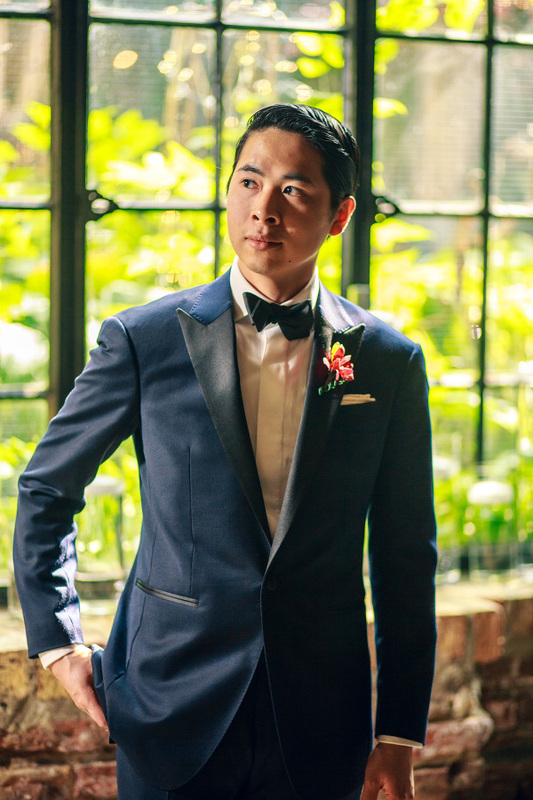 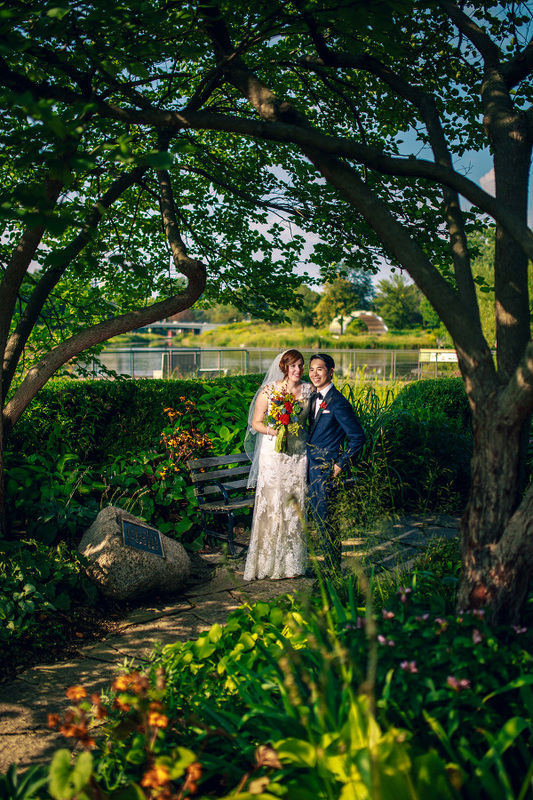 This celebration truly felt like Sarah and Eric- Sarah is from the south, Eric is Chinese, they met in Japan on a study abroad trip, and both have a love of Art Deco details. 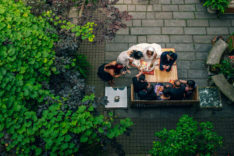 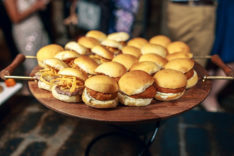 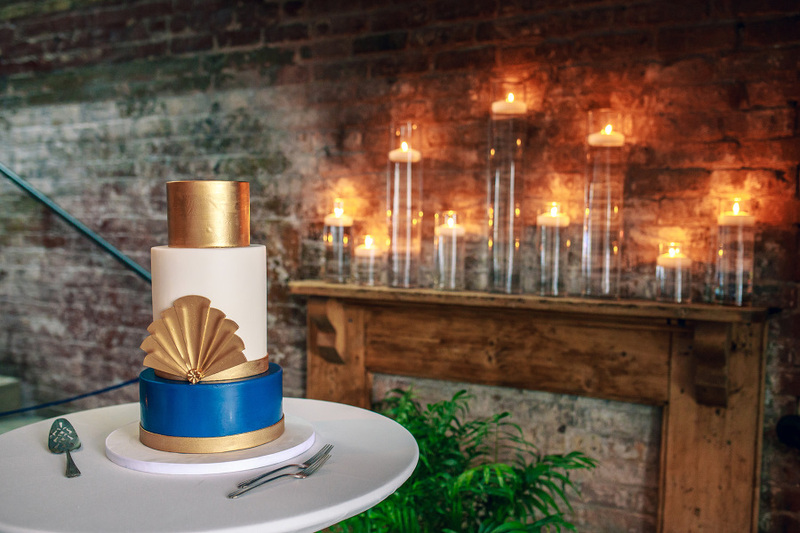 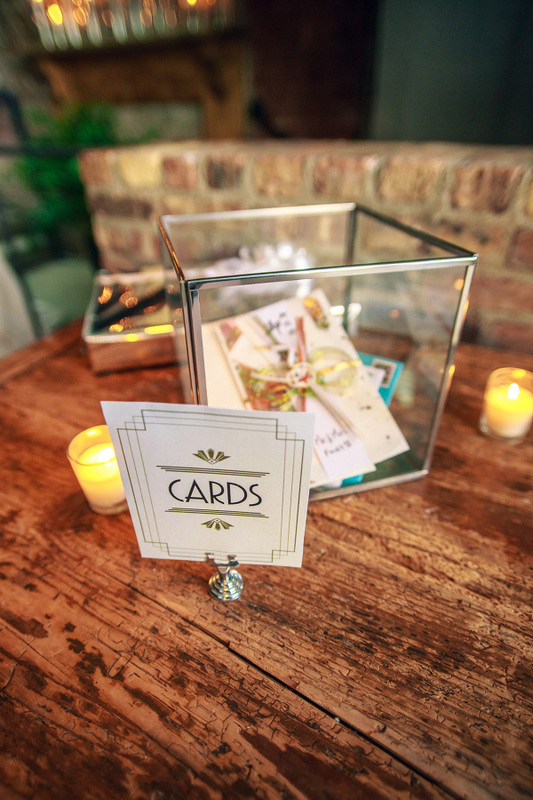 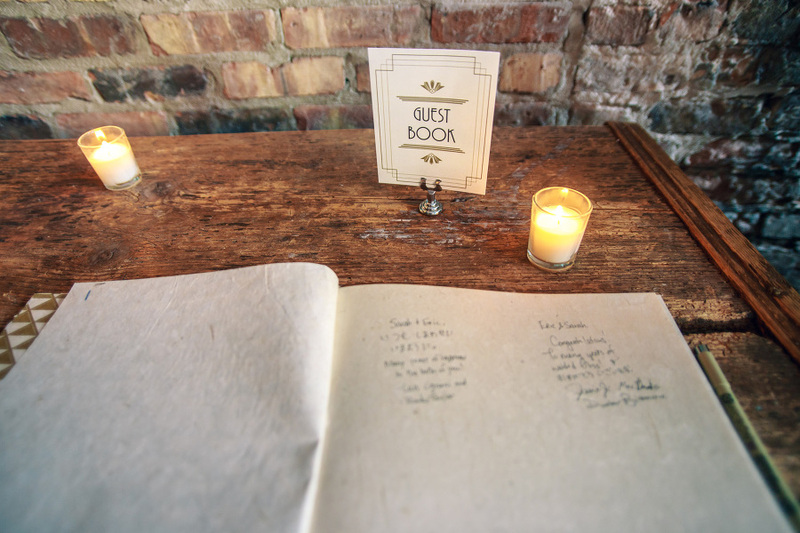 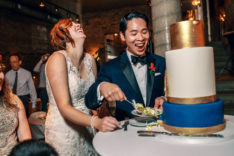 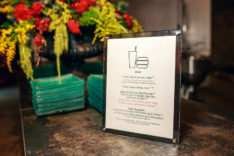 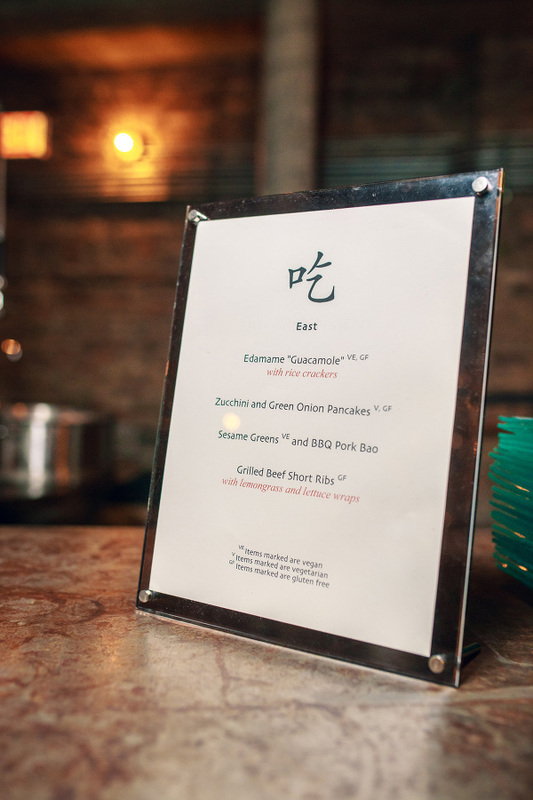 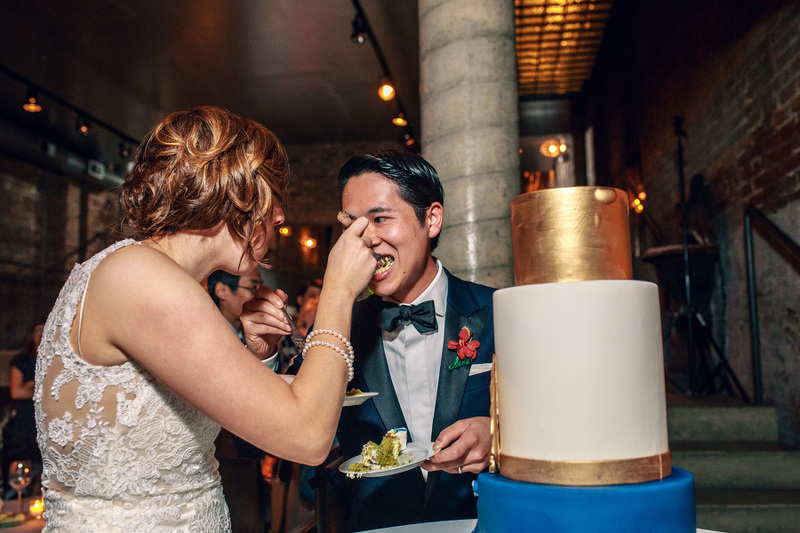 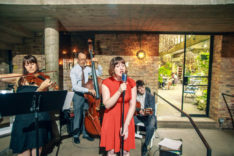 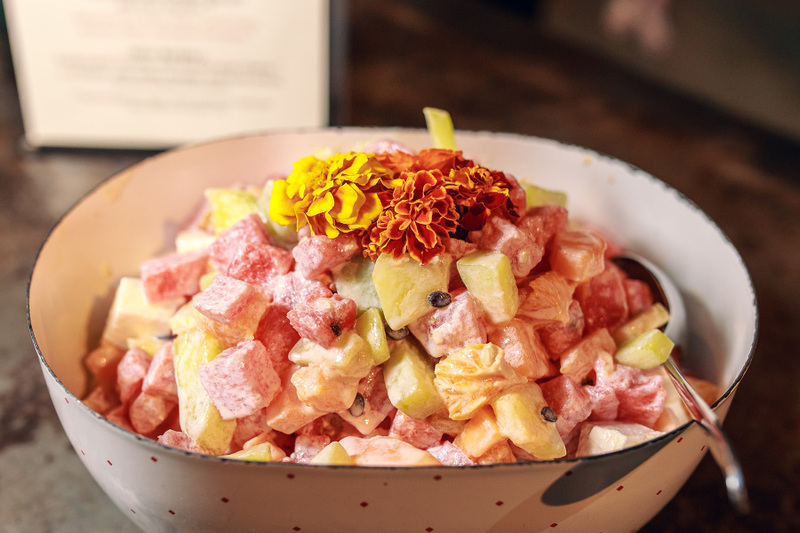 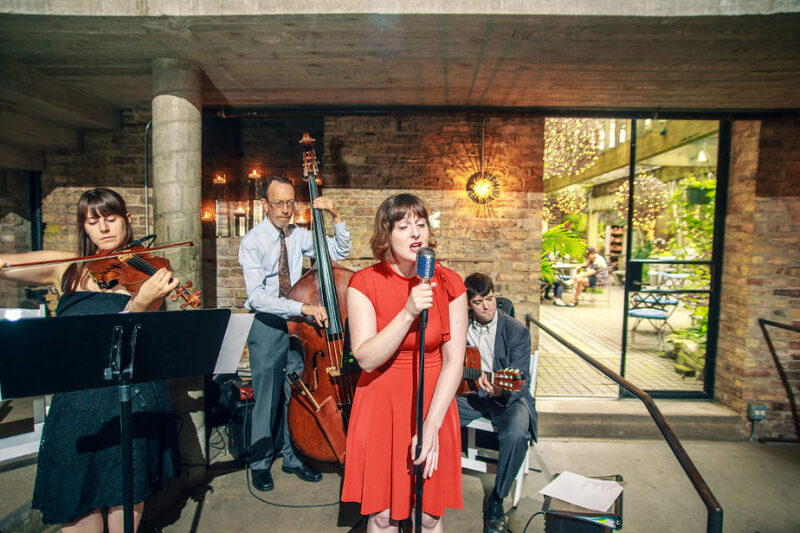 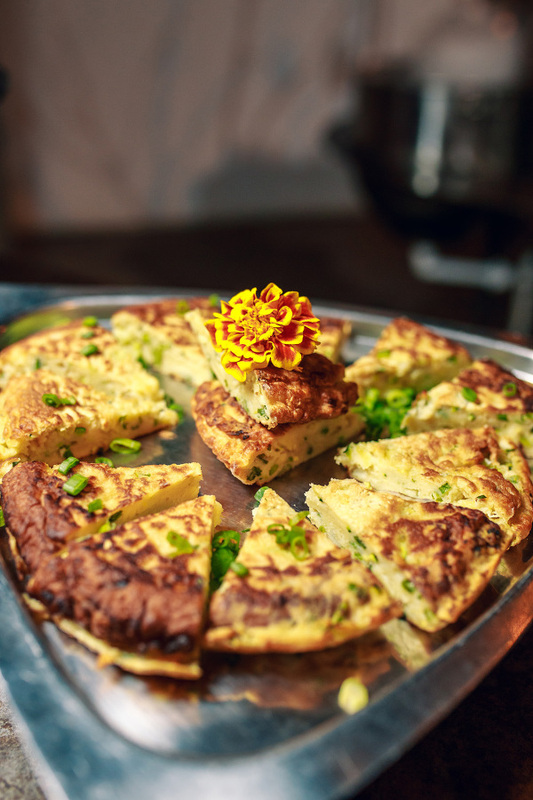 We had a blast working with them to find their dream venue, the perfect caterer for their east-meets-south menu, their Japanese-inspired green tea cake, and everything in between.